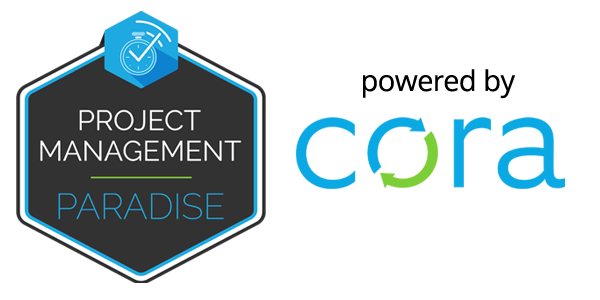 In this week’s episode of Project Management Paradise Johnny speaks to Joe Launi from Project Management Experts about understanding and leading Team Members. Joe has 30+ years experience in the project management space and is president of Project Management Experts. In this interview Johnny and Joe discuss what motivates and de-motivates project team members so that Project Managers can have a truly productive and healthy project management team. Joe is currently running a course entitled “Understanding and Leading Team Members”. The class focuses on understanding the traditional motivational theories that have been around since the 1950’s as well as more modern theories over the last 10 years. Once we understand how people “tick” we can apply some approaches to keep them engaged, choose the right human resources to project teams and coach and mentor those resources to become truly productive and healthy team members. Find out more about Joe Launi and his work here.